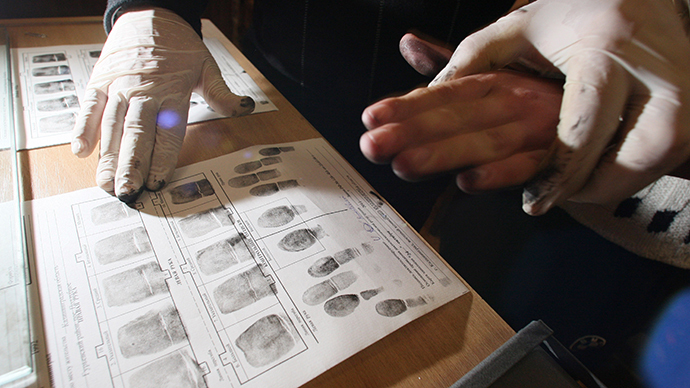 A leftist MP worried about national security has suggested all foreigners be fingerprinted on arrival in Russia and the information kept in a single database. “Natural and man-made disasters and accidents are taking place on a regular basis. 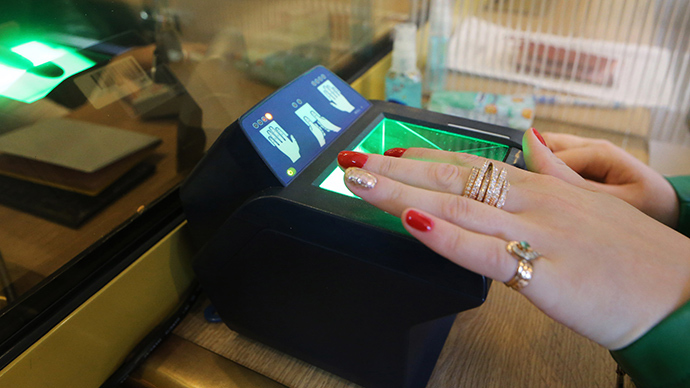 Fingerprinting would add to the greater security of Russian citizens and our guests alike, and also render serious help to the Interior Ministry in identifying people and preventing and solving crime,” the MP wrote in the explanations to his initiative. Serdyuk also said additional security measures would prevent people who are banned from entering Russian territory crossing the border using new fake documents or other personal details. 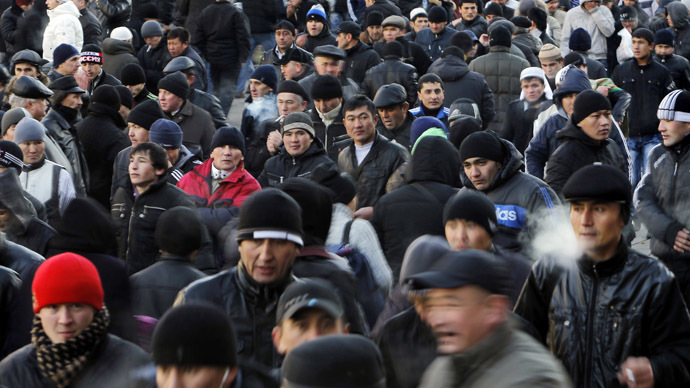 “In some of the former Soviet republics a new passport can be obtained for just 30,000 to 40,000 rubles ($850 - $1140). With it, offenders can easily come to our country again. Fingerprinting and checking the data with a unified database would filter dishonest foreigners who violate Russian laws at the border. Besides, when a person gets fingerprinted at the border, this immediately makes reputation important – he or she will understand that special services are filing data in special dossiers and their reputation can be compromised only once,” the lawmaker said in an interview with mass circulation daily Izvestia. Another Fair Russia MP, Mikhail Starshinov, supported his colleague’s move, adding that it was not new. Starshinov said one of Russia’s top law enforcers – the head of the Investigative Committee Aleksandr Bastrykin voiced a similar idea a few years ago, but it was not implemented because putting the necessary equipment on all border crossings appeared too expensive. However, as more countries in the world are introducing the so-called biometric passports containing the fingerprint data, the plan becomes simpler and more possible, the deputy added. However, a majority party lawmaker and a member of the Lower House Security Committee, Ernest Valeyev, opposes the idea. “The laws and procedures approved over recent years impose enough control over people who are entering our country. We have created a normal working system and I don’t think we need any additional measure,” the MP told the RIA Novosti news agency. Valeyev added that Russian laws on migration were changed considerably in the last year and needed some time and analysis before further changes are introduced. 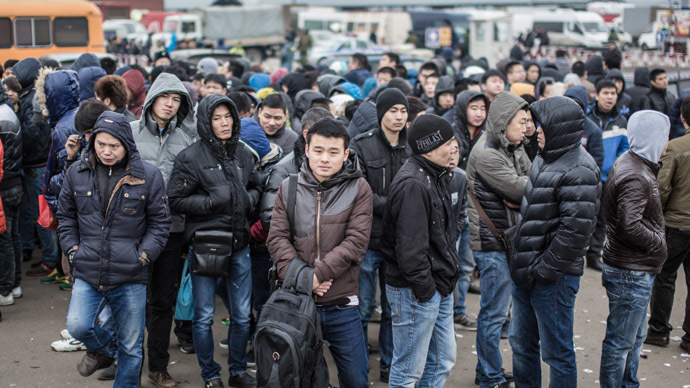 According to the latest report by the Federal Migration Service, its agents uncovered about 120,000 illegal immigrants in Russia in the last half of 2013. A hundred and thirty thousand foreigners were banned from entering Russia in the same period. 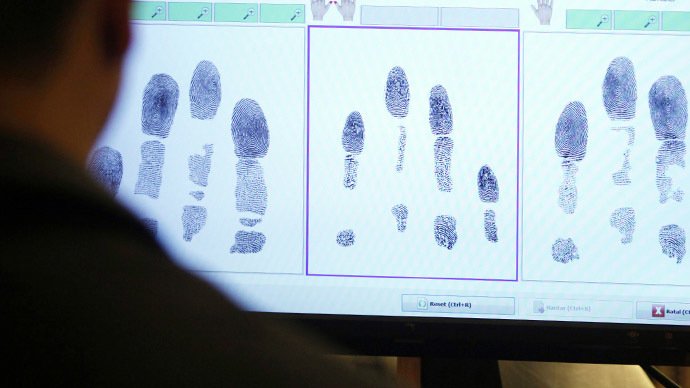 About a year ago, an MP from the populist nationalist party LDPR presented a bill ordering anyone registering in a city or town to also undergo fingerprinting and have their data stored in a special database. Roman Khudyakov suggested that heavy fines should be levied on Russians who violate these rules and foreigners should be extradited from Russia with a 15-year ban on re-entering the country. Khudyakov’s bill has not yet been considered by the parliament.